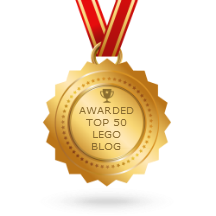 This review of Mega Bloks' Halo 4 Pelican has been a long time coming. Folks who regularly follow the blog will know why. Folks who don't, will find out in the video anyhow :) I certainly could have done without the wait and frustration, but the end result of it all is very satisfying nonetheless. 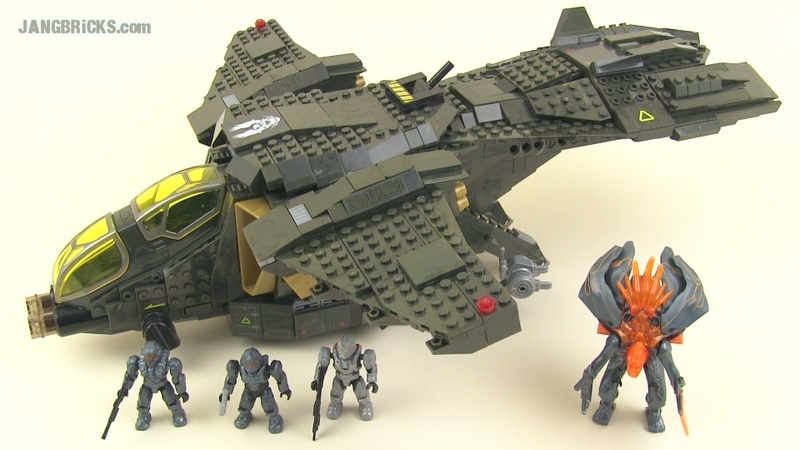 Video: Mega Bloks Halo 97129 UNSC Pelican Gunship set review! As a bonus, I have yet another Mega Bloks Halo series 7 mystery pack video, my last! That's right, in this one you'll get to see me completing my collection of these figures, except for the remaining uber-rare active camo units!